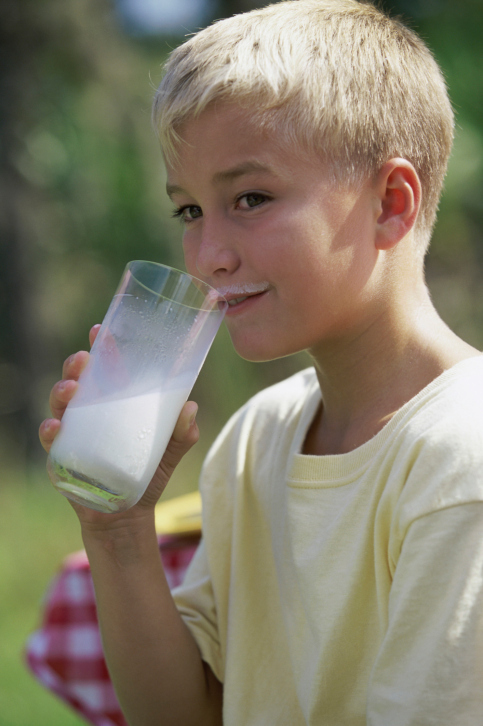 Should Fluoride Be Added to Milk? Research has shown for a very long time that fluoride is great at protecting your teeth against tooth decay. However, it has also shown that getting too much of it is not good for you. There are a few communities around the world, considering adding a bit of fluoride into the milk that children receive at school to help prevent childhood tooth decay. This is considered a great idea by some, but it is also considered quite dangerous by others. If fluoridated milk was available to buy in the stores, it could help a small group of people improve their oral health outlook. However, it would have to be purchased by those who had a very solid understanding of how much fluoride is safe, and how much is too much. Take, for instance, if an elementary school aged child were to pour themselves a glass of milk, could they get sick from overdosing on fluoride? That is the concern of the people who are against adding fluoride into milk. While fluoride in low numbers is good for your teeth, in higher numbers, it can do a number on your body. It shouldn't be taken in excess, as it accumulates in your body instead of being flushed out when you get too much of it. Keeping yourself in the safe range of fluoride is important for each of us to do. If you are not sure how much fluoride is safe for you, speak with your dentist at your next appointment. If you are low on how much you get, your dentist can tell you a few safe ways of upping how much fluoride you get. Otherwise, you can continue doing what you do now and get the benefits that come with it. Contact our office today if you have any questions about your oral health.